People who followed Lewis’ financial advice might have been sorely disappointed. 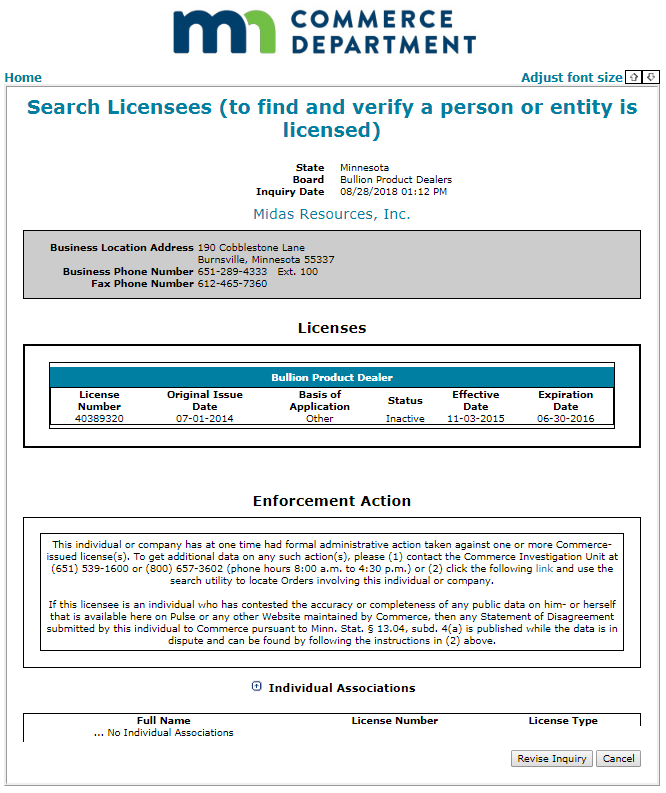 In the year after Lewis ended his radio show, the state of Minnesota revoked  Midas’ license, alleging that the company engaged “in acts and practices that demonstrate they are incompetent, financially irresponsible, and otherwise unqualified.” The families of six victims of the Sandy Hook Elementary School mass shooting have also sued the Lewis-backed company for defamation related to its close ties with conspiracy theorist Alex Jones. Lewis, who has been dubbed  Minnesota’s “mini-Trump,” is serving his first term in Congress. During his media career , he frequently made anti-LGBTQ , misogynistic , and  racist  remarks . Many of those remarks came via the radio syndicator Genesis Communications Network (GCN), which Lewis joined in July 2011  after he left Premiere Radio Networks (Lewis left  his show in July 2014). Theodore (Ted) Anderson created GCN in 1998  as a publicity vehicle  to sell products from Midas Resources, which he founded two years prior. 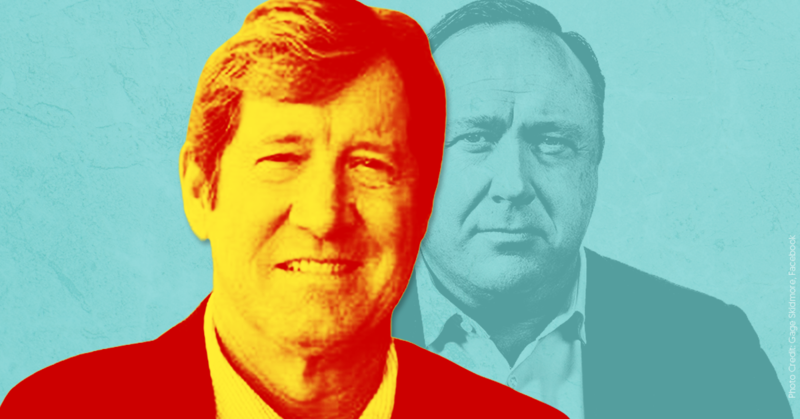 GCN’s main personality is Alex Jones, the widely discredited conspiracy theorist who has pushed  toxic conspiracy theories about 9/11, the Sandy Hook Elementary School shooting , and the Boston Marathon bombing, among many other tragedies. His use of hate speech and bullying has recently gotten him banned  from  several platforms. For roughly three years, Lewis broadcast on a radio network whose top personality was Alex Jones and purpose  was to sell Midas products. And he made good on being  a pitchman  for Midas. 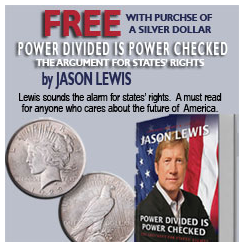 He also teamed up  with Midas to offer his 2011 book for “FREE when you purchase a silver dollar from Midas Resources.” Advertisements for his book via Midas also ran on his now-defunct JasonLewisShow.com website in 2011 , 2012 , 2013 , and 2014 . In May, the families of six people who were killed in the Sandy Hook Elementary School shooting filed  a defamation lawsuit against Jones and others, including Genesis Communications Network and Midas Resources. The complaint noted  that Midas "has sold precious metals, dietary supplements, and other items as advertised by and in cooperation with defendant Genesis Communications and the Jones defendants."